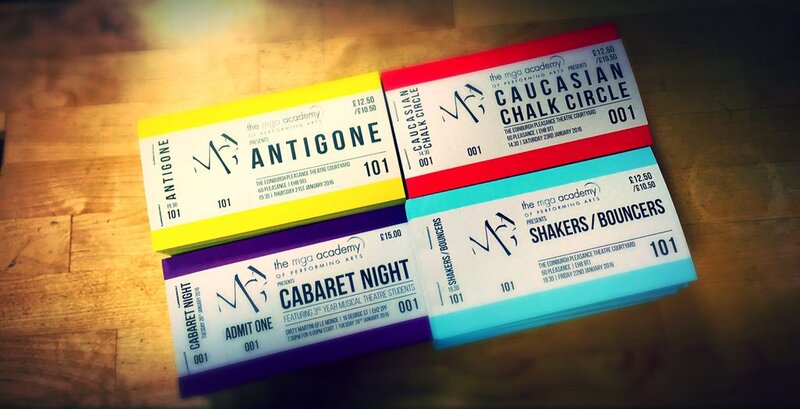 You are invited to an open evening at The MGA Academy of Performing Arts! Thinking about Full-Time Performing Arts training? Want to find our if MGA could be right for you? Come along and find out! 6.00pm – Opportunity to tour the Academy, take part in a sample class and chat to staff and students. Prospective students, parents, teachers, careers advisers are all welcome!  The MGA Academy of Performing Arts offers professional full-time training to young people from across Scotland and the world in Singing, Dance and Acting.